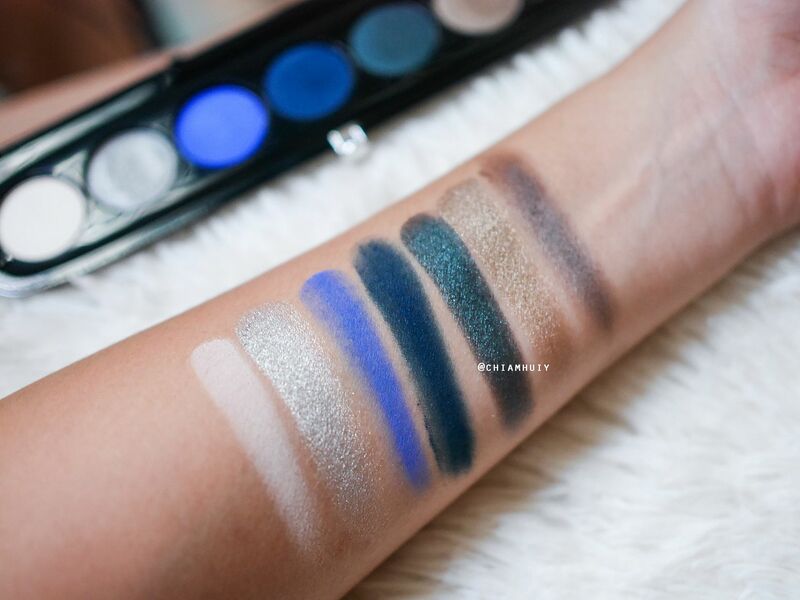 When I first saw the MARC JACOBS BEAUTY Eye-Conic Multi-Finish Eyeshadow Palette, the vibrant colours caught my immediate attention. The 6 new shades launched recently certainly have most of the themes covered - from earthy neutral tones to vibrant cool hues. 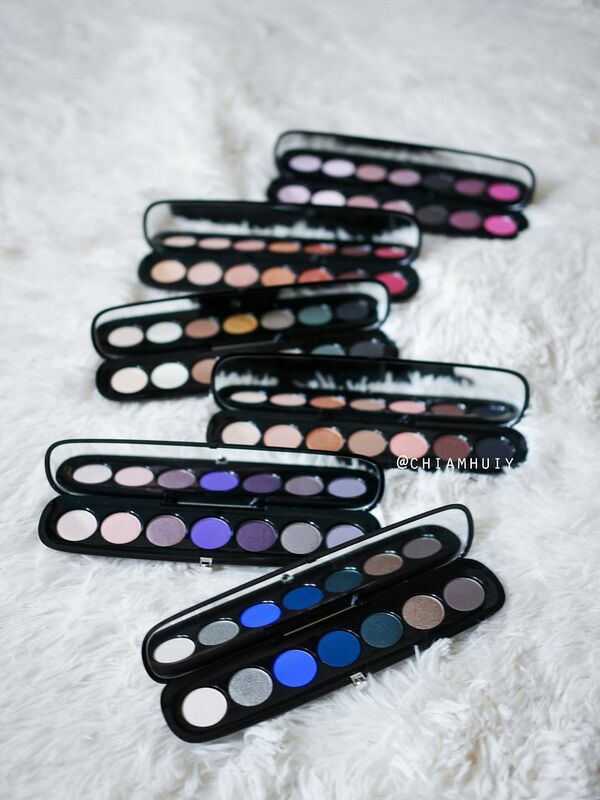 Stored in a sleek black packaging, the pigmented eyeshadows are what really made me fall in love with this collection - each and every one of them! 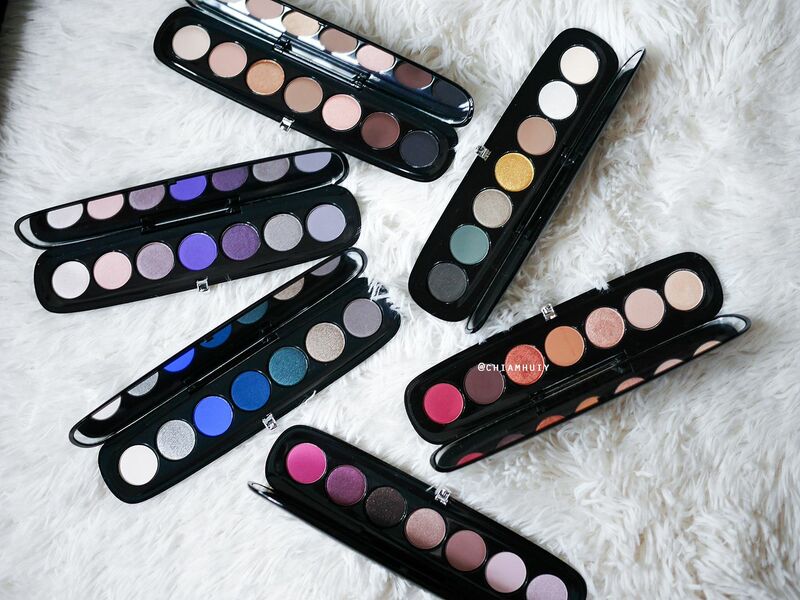 As you can probably tell by now, there are a total six stunning Eyeshadow Palettes from the MARC JACOBS BEAUTY Eye-Conic collection. 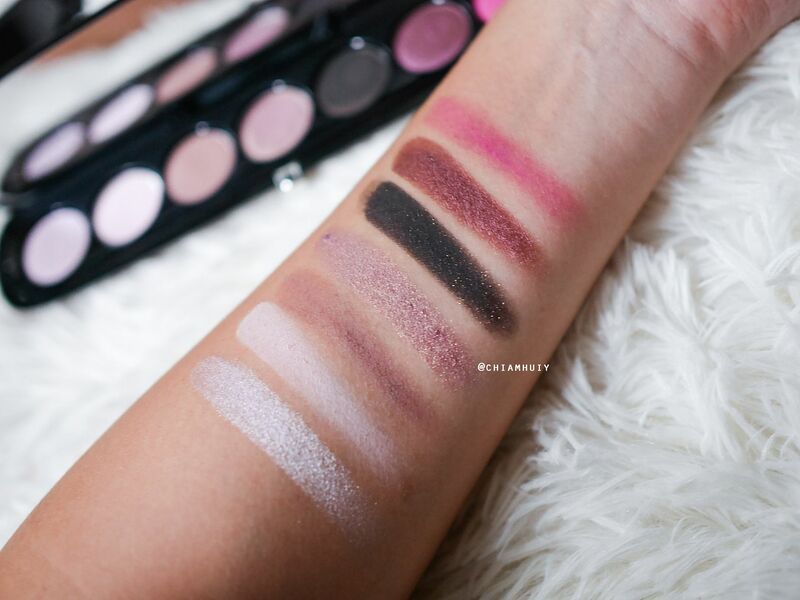 Most of the eyeshadows are swatched just by one swipe. 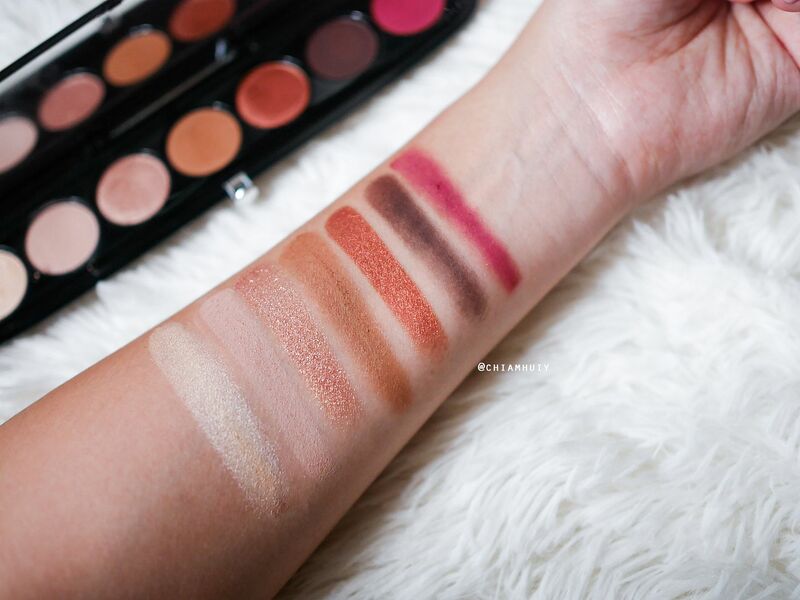 Quite incredible to have such pigmented and creamy textures. 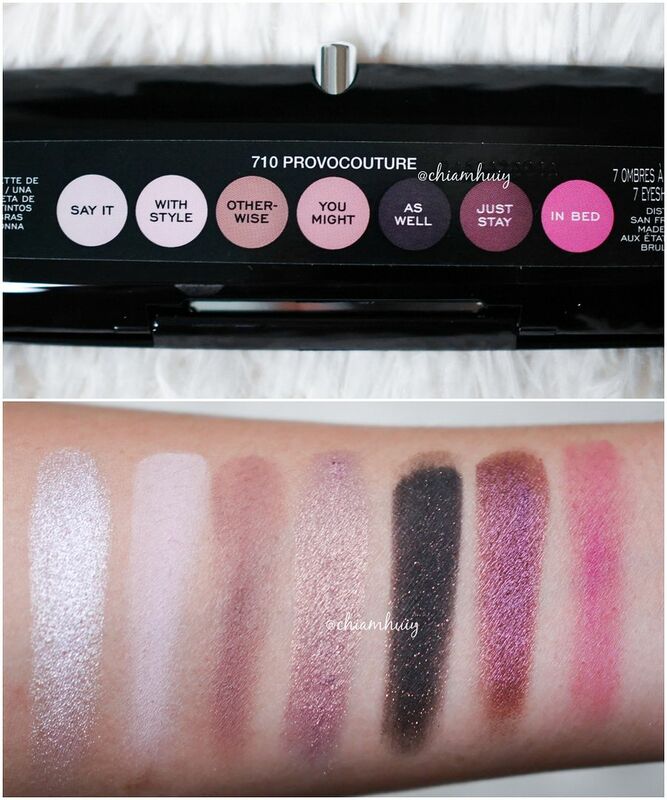 Although I have to say, some of the matte shades didn't come off as nice. 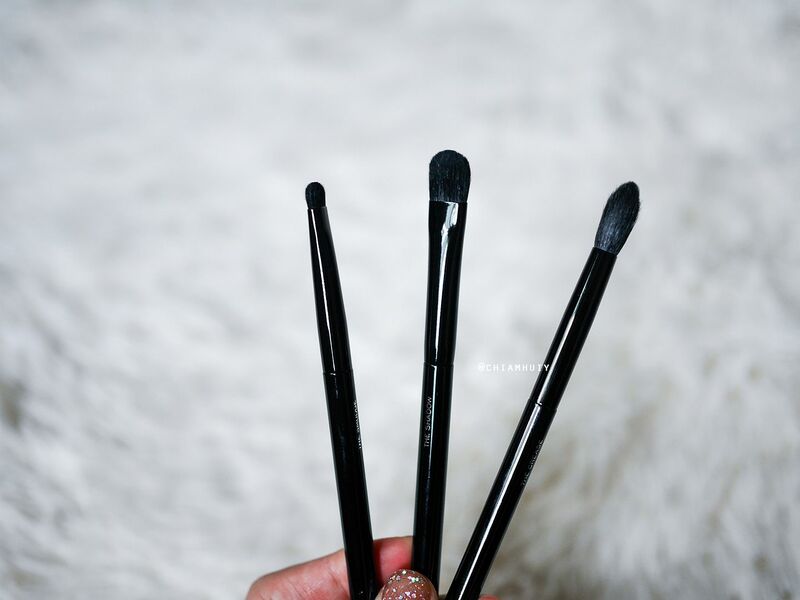 The shimmery ones are easy and so so creamy. It's obviously very hard to pick a favourite out of the six because clearly, they're all stunning in their own special ways - in this case, this own colour theme. 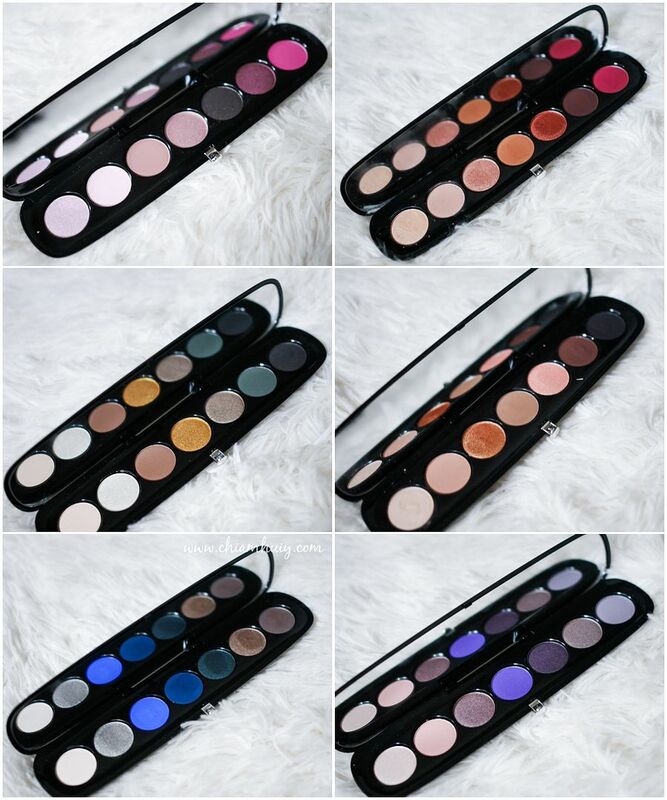 Depending on your favourite colour, your mood and perhaps outfit, these eyeshadows will suit many different looks. 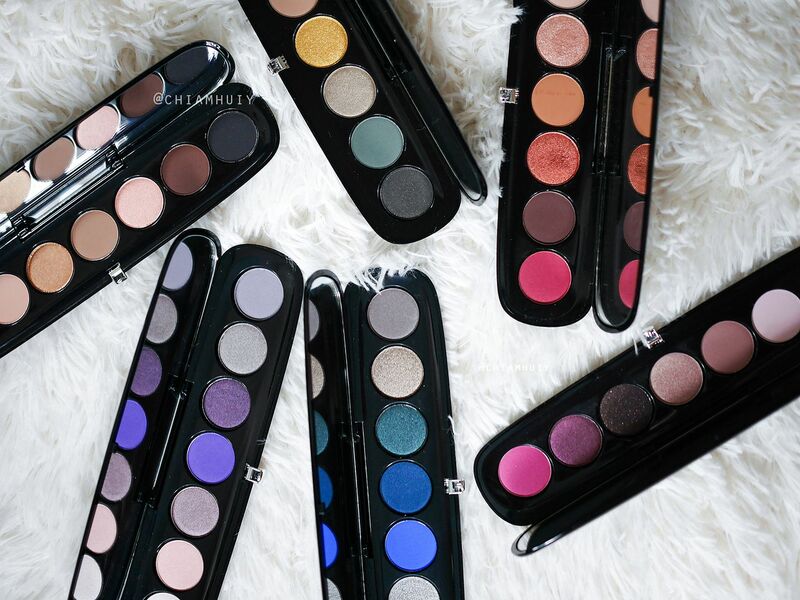 I just thought that each and every palette has a nice mix of shimmery and matte eyeshadows, so that we get to try out both shimmery shades and matte shades, if we can only get one palette. 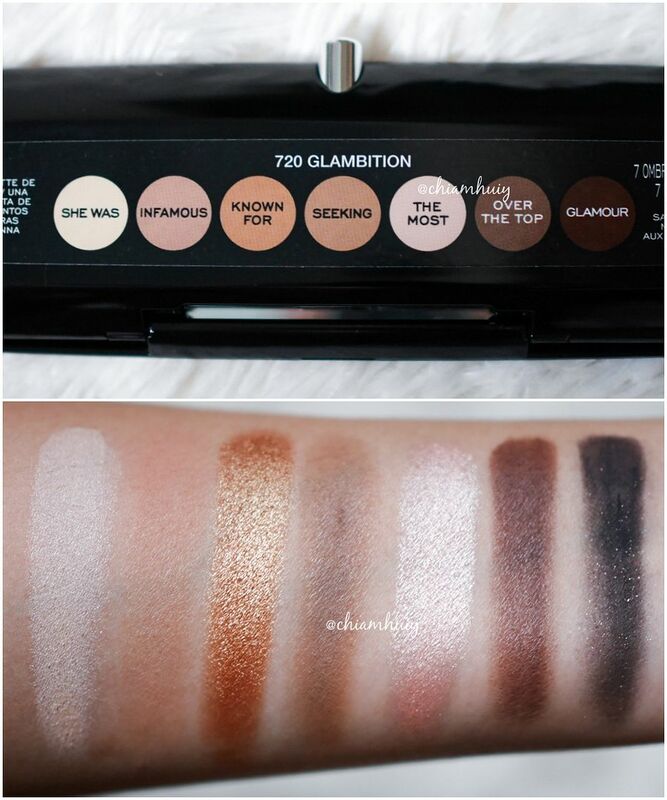 I'm a sucker for shimmery shades because personally, I find shimmery eyeshadows easier to work with (mistakes are less noticeable). 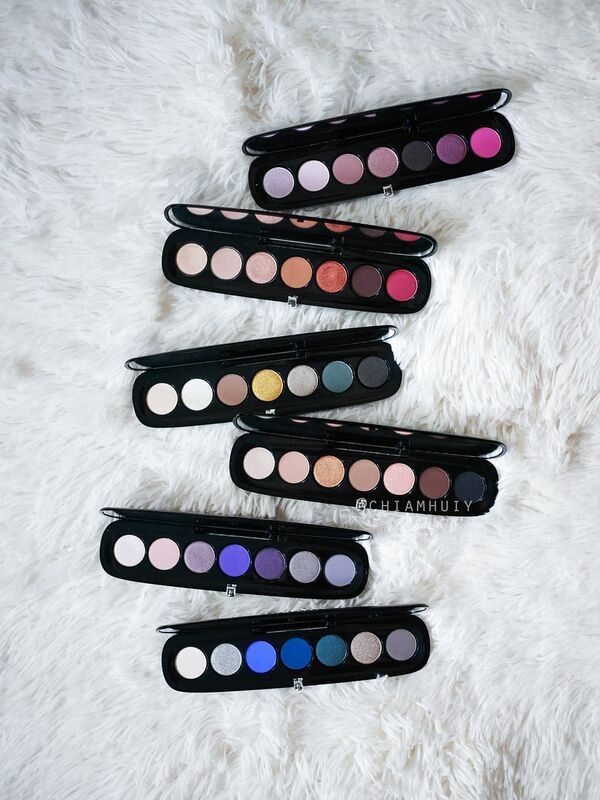 But by all means, play with the mattes! 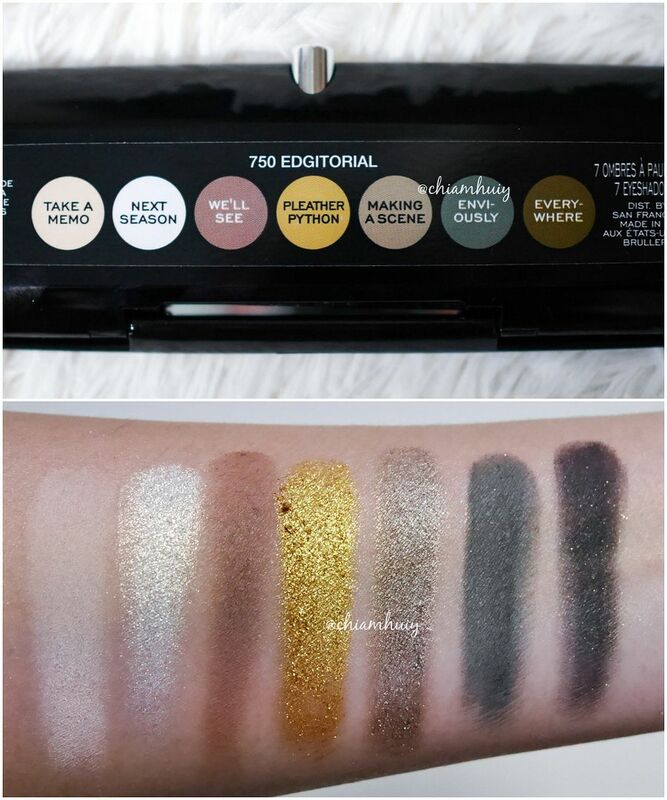 Now let's jump right into the swatches! 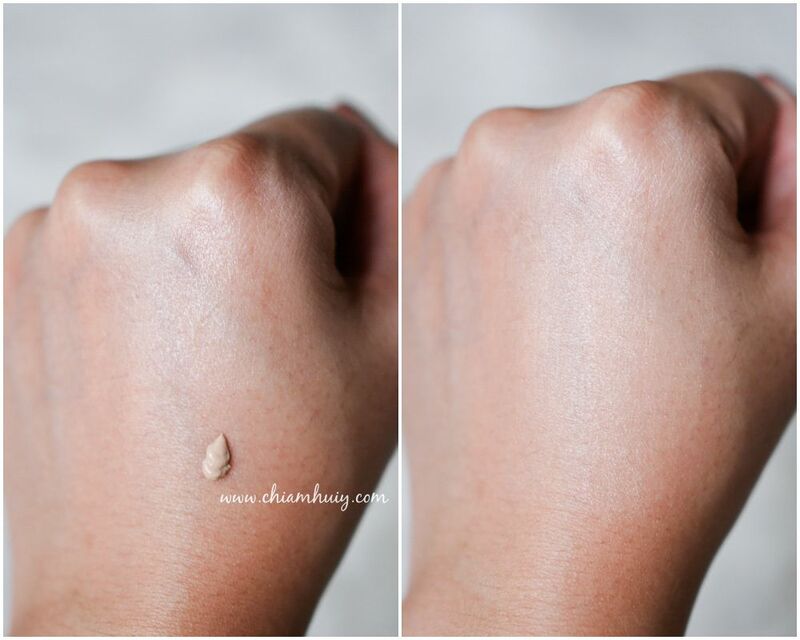 We have "She Was", a lovely highlighter shade that I see myself wearing on my browbone to define the brows. 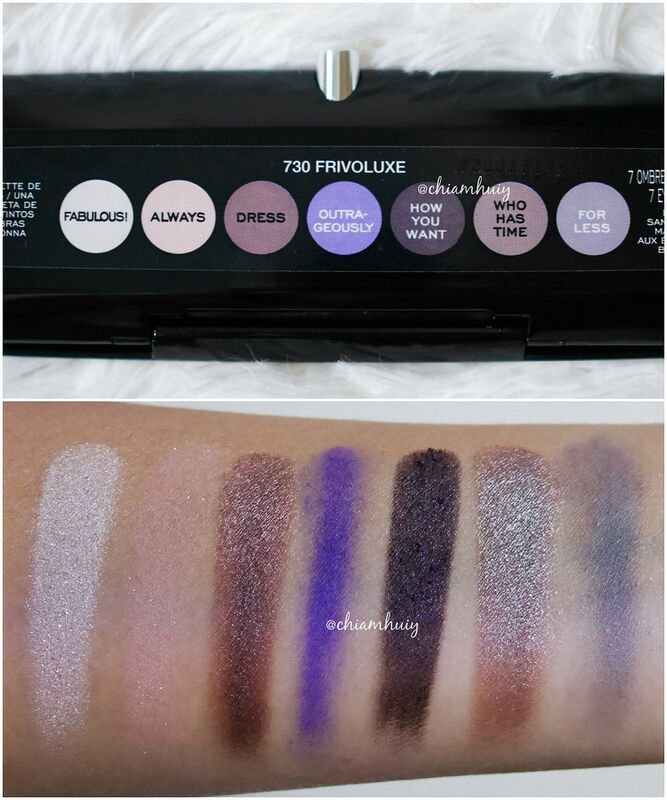 "Infamous" is a very nice eyeshadow base before you do your eye makeup. Can someone stop me from staring at "Next Season" and "Pleather Python"?? 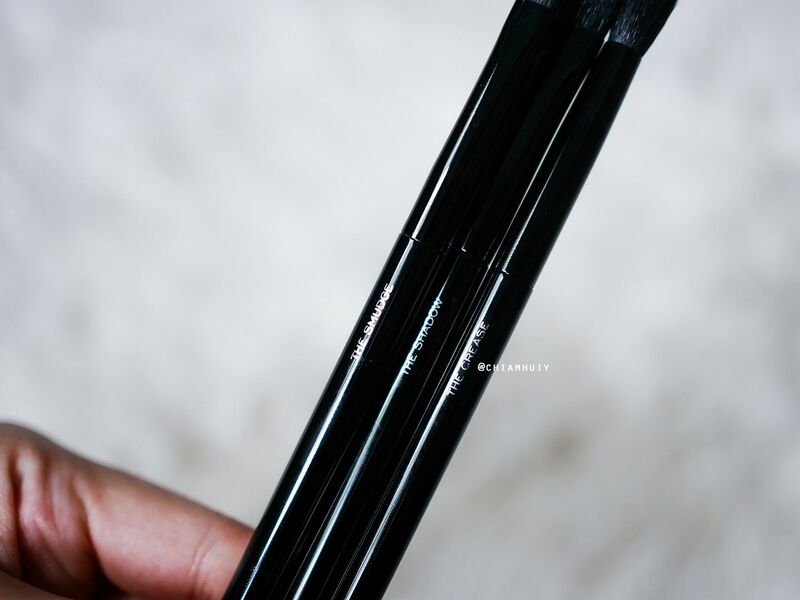 Right here, "As Well" pulls off as a mysterious black eyeshadow with pink shimmers in it - a very gorgeous colour! Both "Cause a Fuss" and "They Call Her" was nothing but mesmerising. 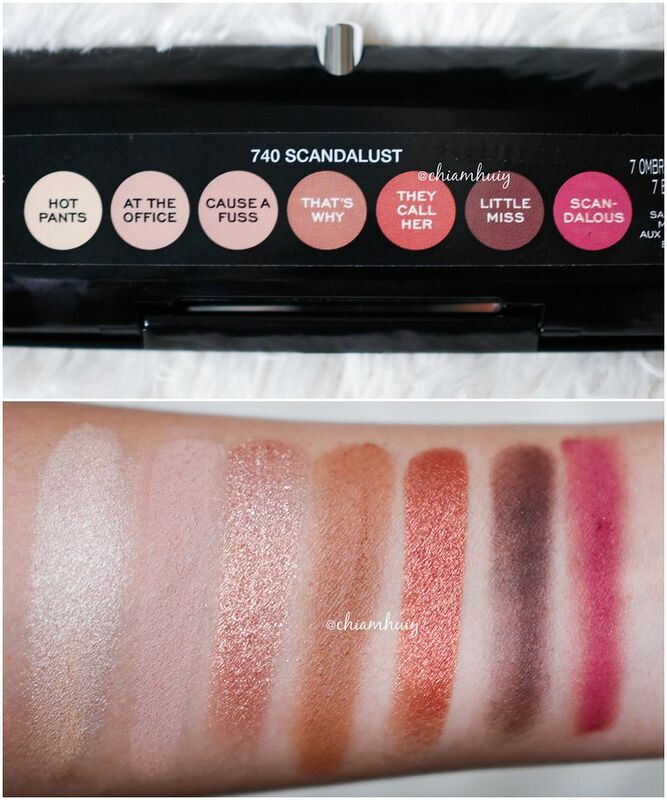 For a person who loves all things coral, I can see myself wearing this palette very often. 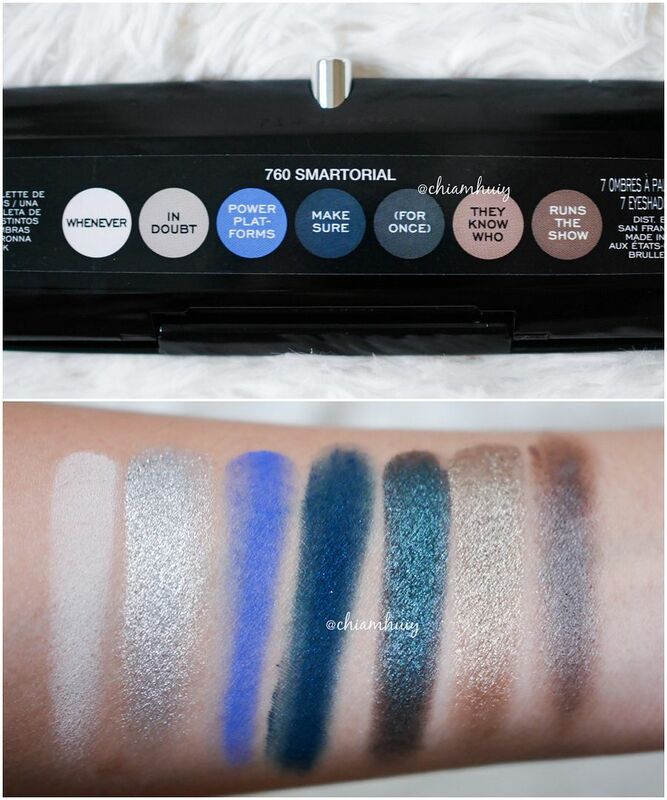 This palette sure looks like "mermaid-y" to me. 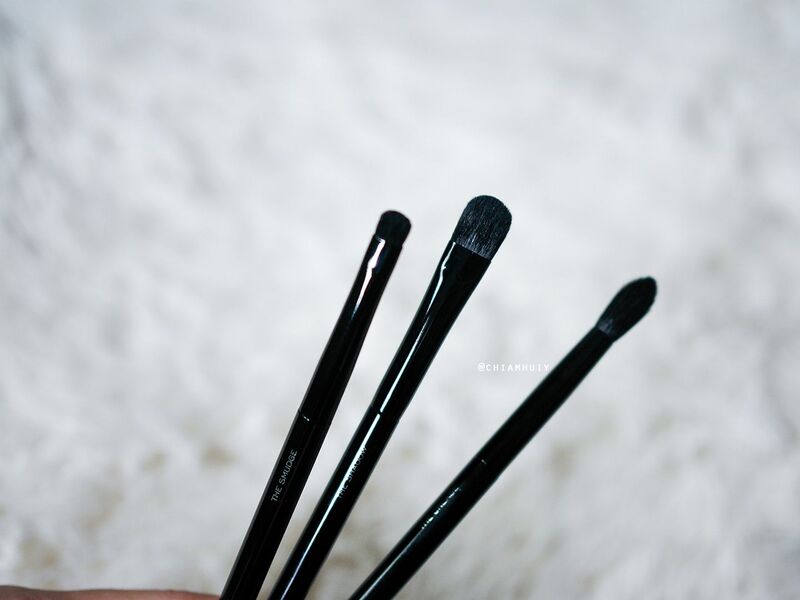 If you're a fan of Marc Beauty, there's also eyeshadow brushes for you to pick. 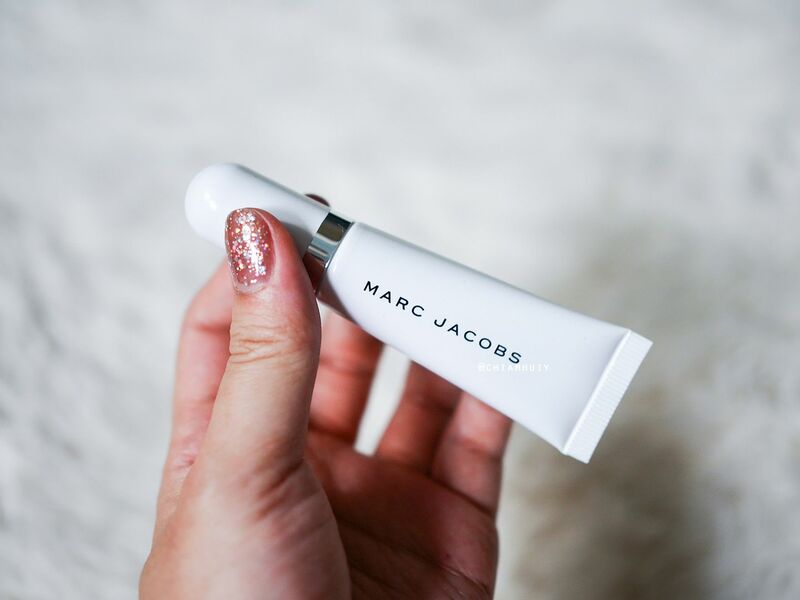 And of course, we have the MARC JACOBS BEAUTY Under(cover) Perfecting Coconut Eye Primer. It finishes off in a matte texture that almost feels like nothing (looks like nothing in the photo as well).